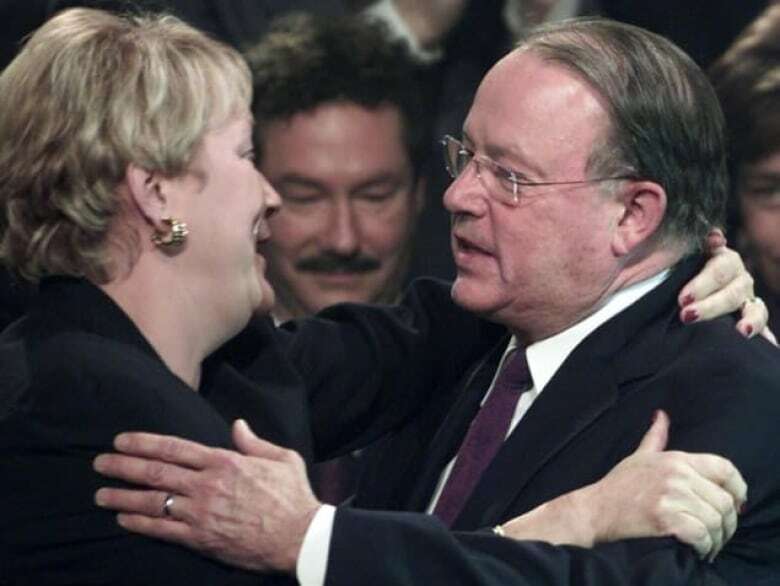 Bernard Landry, who took over the leadership of the Parti Québécois from Lucien Bouchard in 2001, was the 28th premier of Quebec, from 2001 until 2003. 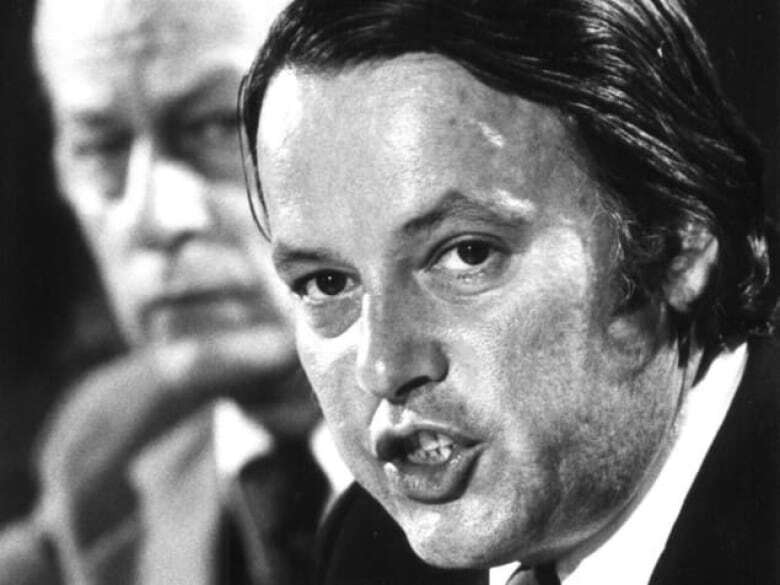 He was a stalwart of Quebec's sovereignty movement. 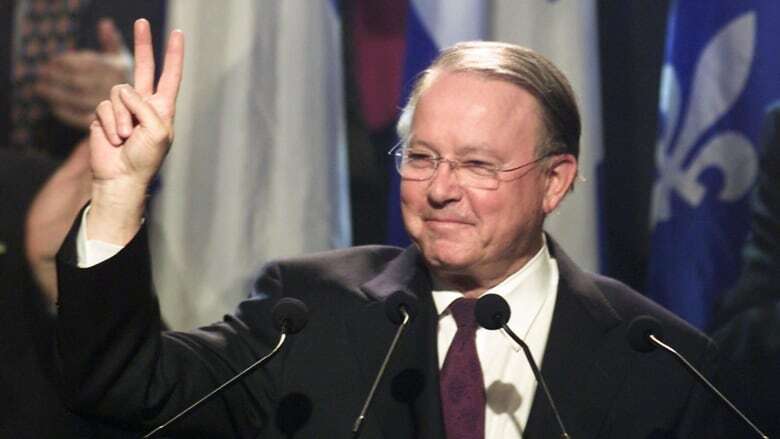 Bernard Landry, premier of Quebec from 2001 until 2003 and indefatigable champion of sovereignty, has died. He was 81. Landry's declining health was well-known within the Parti Québécois, the party he served loyally since its inception in 1968. In recent months, friends and party faithful, among them former party leaders such as Lucien Bouchard and Pierre Karl Péladeau, visited the ailing Landry at his home in Verchères, just northeast of Montreal. 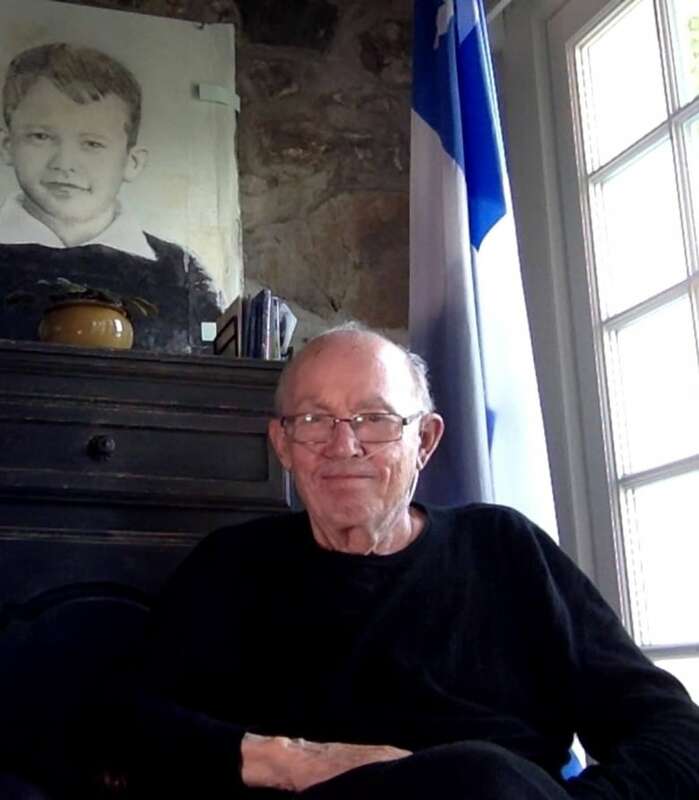 Suffering from pulmonary fibrosis and breathing with the help of an oxygen tank, Landry gave an interview to La Presse in October, making one last public call for Quebec's independence. "I have never doubted this noble cause," he said. "The future of a nation can only be independence." Quebec Premier François Legault, Landry's one-time cabinet colleague and occasional foe, announced Tuesday the province will hold a state funeral in his honour. "I had the chance to talk with him last week. I decided to call him and ask him for advice," Legault said in Quebec City. "He thought that it was his duty to help me. He said, 'I'm ready to help you, François, for Quebec.'" Prime Minister Justin Trudeau also marked Landry's death, describing him as "a dedicated leader who played a central role in a defining chapter of Quebec's history." Landry was a fixture in Quebec's sovereignist movement from its earliest days. After studying law in Montreal and economics in Paris, he was hired to work for the minister of natural resources in the Liberal government of Jean Lesage. That minister's name? René Lévesque. Landry was 27. He followed Lévesque when he left the Liberals to form the Parti Québécois. Landry was a key member of the PQ team that upended Quebec politics by winning the 1976 election, went on to serve in a number of cabinet positions under Lévesque. 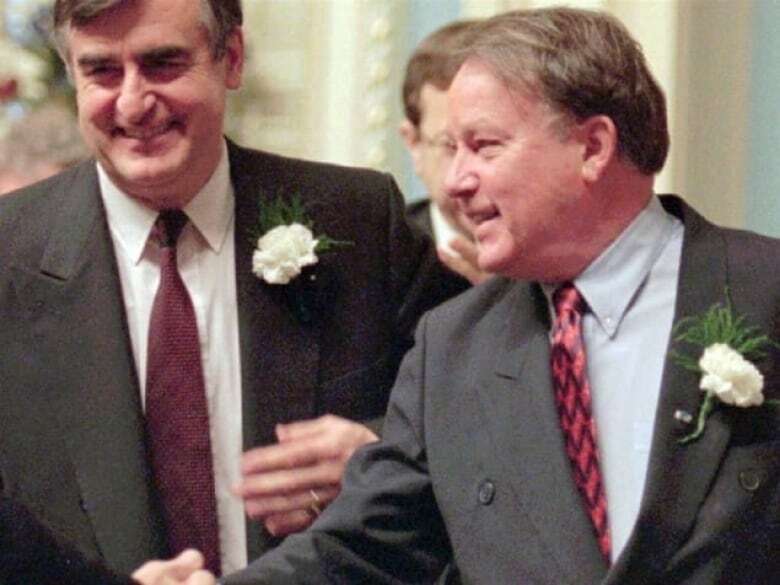 He returned to government in 1994 and was a prominent spokesperson for Quebec sovereignty as premier Jacques Parizeau guided the province toward the 1995 referendum. "We were wartime generals," said former premier Jean Charest, who was leader of the federal Conservatives and a champion of the No side in the referendum campaign. When Lucien Bouchard took over from Parizeau as premier after the sovereignists' narrow referendum defeat, Landry's political stock continued to rise. As finance minister, he reined in government spending and in 1999 tabled a balanced budget — the province's first in 40 years. Bouchard's surprise resignation in 2001 allowed Landry to glide into the premier's office with little opposition. As premier, he passed anti-poverty legislation and an historic Hydro-electric revenue-sharing agreement with Quebec's Cree community called the Paix des Braves. On Monday, NDP MP Roméo Saganash​, a Cree leader in 2002 when that treaty was signed, called Landry "a great friend of the Crees, a respected friend." But Landry's time in the premier's office is best remembered for insisting Quebec was ready for a third referendum. In 2002, he famously declared Quebec would be independent within "1,000 days." "We have to quickly rally the majority of our fellow citizens to the cause of a sovereign Quebec, not in 20 years, not in 10 years, but in 1,000 days," he told a PQ meeting. It was in part by tapping into referendum weariness that the Liberals' Charest managed to beat Landry in the 2003 election. Landry stubbornly stayed on as PQ leader even after his defeat, fearing where his successors would take the party. Of the two front-runners, he felt Pauline Marois didn't have the mettle and was unconvinced of François Legault's sovereignist bona fides. As Landry hung on, the PQ base grew increasingly tepid about his leadership. At a leadership review in 2005, he received a lukewarm score of 76 per cent. In a moment of pique, which he later said he soon came to regret, Landry announced his resignation on the spot. Though it's been 13 years since he left politics, he was never far from it. Landry returned to a teaching post at the Université du Québec à Montréal, where journalists could easily reach him by leaving a message on his voicemail, certain he would call back by deadline. From the sidelines, he continued to comment on the fortunes of his party, often goading the PQ into taking a harder line on sovereignty. He was often accused of jouer à la belle-mère, a Quebec expression that translates literally to playing the mother-in-law, or preaching from the peanut gallery. His post-political life stood in stark contrast to that of Lucien Bouchard, who rarely gives interviews and whose comments on Quebec politics are rarer still. But despite doggedly pushing for a third referendum, Landry, who spoke fluent Spanish as well as English and French, was also remembered Monday for advocating a cosmopolitan vision of sovereignty. "He thought [Quebec independence] was not just about francophones but also about everyone in Quebec," Charest recalled. Gilles Duceppe, who headed the Bloc Québécois at the height of Landry's political career, noted he had also been an early advocate of free trade. "He always said that in the word international, there's the word national," Duceppe said. "So if we want a sovereign Quebec, it would be a part of the international, not be against someone else." Landry's death comes just after his beloved party suffered its worst electoral performance since the early 1970s, reduced to a paltry 10 seats in the October election and facing an uncertain future. "In the name of the Parti Québécois, I offer my most sincere condolences to his family, his friends and to all Quebec sovereignists," the PQ's interim leader, Pascal Bérubé​, said on Twitter. "The Patriot of Verchères would never have traveled towards any country other than Quebec." Landry is survived by his wife of 14 years, Chantal Renaud, his children and grandchildren. He was predeceased by his first wife, Lorraine Laporte, who died of cancer in 1999.